Tanzania is at the heart of the BBC’s audiences in East Africa. 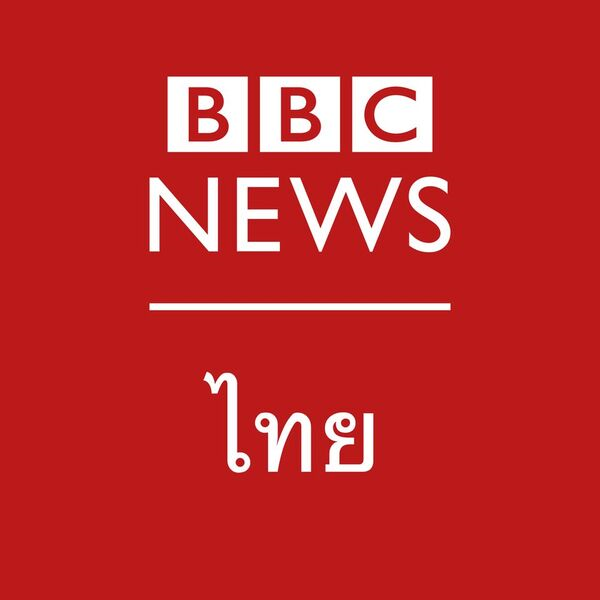 Its importance for the BBC in audience terms cannot be overstated both in Kiswahili and in English. In news terms, the rapid change in the multiparty political system and the transforming space of freedom of expression, and the growth of more critical voices from outside Tanzania dominate the headlines. 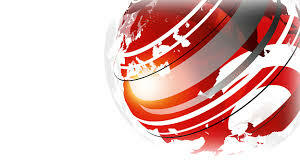 Based in Dodoma you will provide quality, informative programmes and reports in English and Kiswahili for BBC Television, Radio and Digital news programmes helping to ensure that our audiences, both Kiswahili and English speaking, are kept fully across the political developments coming out of the city. Yet Tanzania is also the home to the Kiswahili language and the human interest stories from the country just keep pressing to be told – you will play your part in telling those stories. You will report on all aspects of national political, economic and cultural life in the city and across Tanzania and potentially travel across the region. You will stay well briefed on Tanzania in order to report and comment with authority, reporting in both English and Kiswahili. The role is based in Based in Dodoma. Extensive experience as a Reporter/Journalist including reporting assignments abroad.